Peeking into Switzerland and bridging the Lombardy-Piedmont border, Lake Maggiore is one of Italy’s beloved northern lakes. Traditionally the uglier sister of Como, but less resort-ridden than Garda, this lake has plenty to offer up to its visitors. The Borromeo family has dominated three of the tiny islands on the lake since the 16th and 17th centuries: Bella, Madre and Pescatori. On Bella wander the sumptuous palace and pyramid of terraced gardens; on Madre explore the lush, exotic gardens surrounding the family’s summer villa; and on Pescatori enjoy a plate of fried lake fish on the shore of this working fisherman’s island. Back on land, the cobbled streets and squares of Stresa hold their charm from the days of the Grand Tour, and the pretty lakeside promenade here is still lined with grand pastel-coloured villas and hotels from a past age of sightseeing. 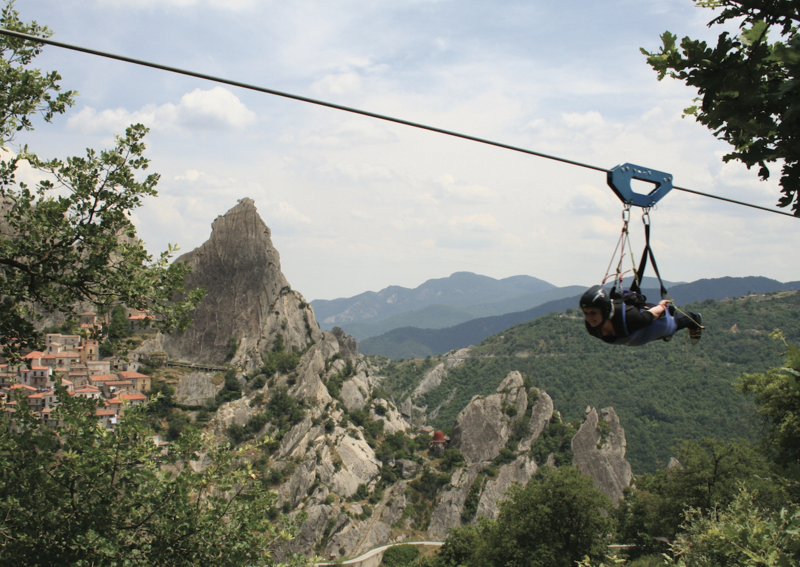 Maggiore is a perfect destination, imbued with all the romance, magic and beauty that you’d expect of one of Italy’s great lakes. One of Italy’s most famous lakes – and its largest – Garda boasts a winning combination of stunning scenery, great swimming and watersports, pretty towns and several islands, such as Isola dei Conigli (‘Island of the Rabbits’). More tranquil than Garda, but no less beautiful, and just as popular as a holiday destination, the banks of Como are also home to many of the world’s super-wealthy. 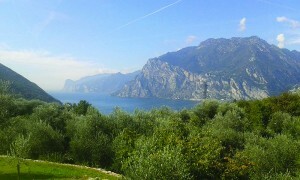 The scenery is rugged and towns like Bellagio, Menaggio and Como are rightly world famous. Tucked away to the west behind Maggiore, Orta is the smallest of the northern lakes and is often deemed the most exclusive. 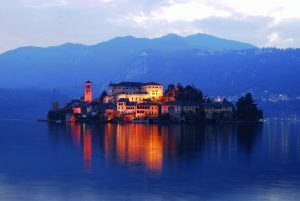 To get the best from the lake, base yourself in exquisite Orta San Giulio, which is packed with quaint shops and hotels. 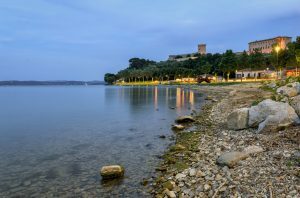 Away from the northern lakes, set in Umbria, Trasimeno is a popular place to holiday. The area covering the lake and its shores is protected, as both the water and the shorelines are rich in nature, and the landscape around the lake is dotted with historic castles.